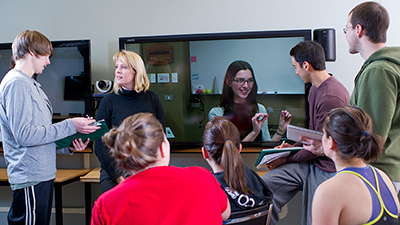 The Department of Occupational Therapy is part of the only free-standing faculty of its kind in North America. 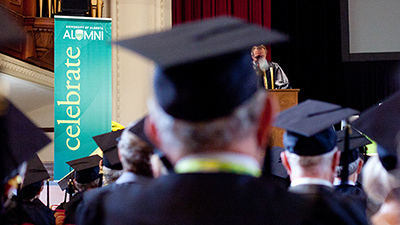 Housed in historic Corbett Hall in Edmonton, the Department of Occupational Therapy is recognized for its strong, positive learning environment, innovative curriculum, internationally recognized researchers and award-winning professors. 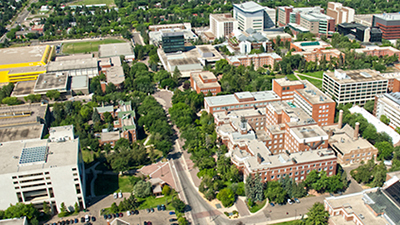 The teaching of occupational therapy at the University of Alberta began in 1960, with the first occupational therapy graduate students admitted in 1986. 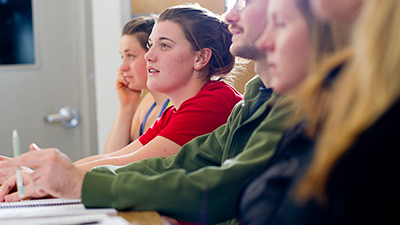 Today, our Department is ranked as one of the top occupational therapy schools in Canada, and students have a choice of studying at either the Edmonton or Calgary campus. Whether it’s learning to bathe, feed or dress, returning to work, or learning a favourite leisure activity such as playing the guitar again, OTs can help people of all ages get back to meaningful activities. Take a look at the department throughout the years, from the 1960’s until today. Also, learn more about independent community placements. To provide high calibre learning and mentorship opportunities for students, professional colleagues and new faculty we endeavor to integrate components of individual research programs across the Department.